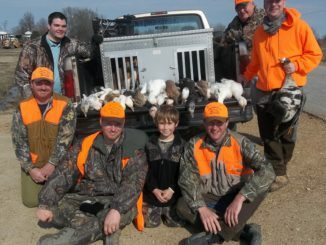 Jonathan Thames was wearing a big smile Friday while stocking up on 20-gauge 7½ shotgun shells at a sporting goods store in Flowood, and he was as happy as a high school kid on the final day of school. 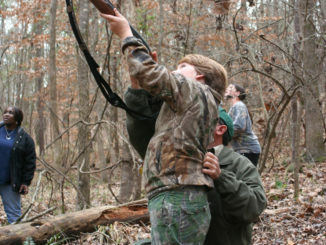 October is a big month for small-game enthusiasts, with the opening of the statewide squirrel season on Oct. 1 and the statewide rabbit season on Oct. 13, giving both several weeks of hunting before the opening of gun season on deer on Nov. 17. 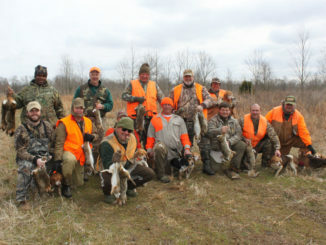 February is also a great time to own a pack of rabbit dogs. 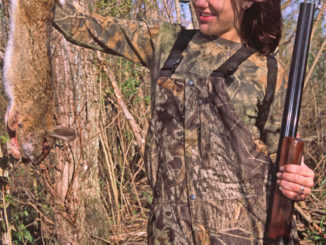 Female cottontail rabbits are called does, and they begin breeding in January and continue through September, with litter sizes ranging from four to five young. A single doe may add 20 to 25 young to the population in a single year. 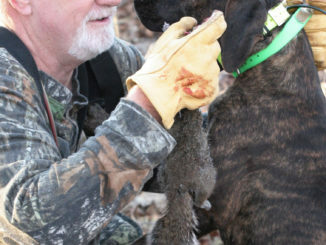 Gestation for the cottontail is 28 days, and the female may rebreed while still nursing young. 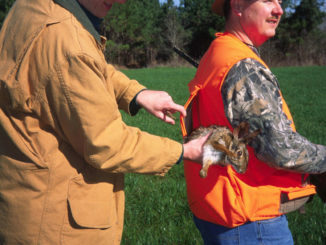 The average age of a wild cottontail is 15 months. 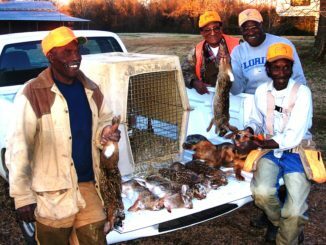 February is small-game month in most of Mississippi, a time for rabbit and squirrel hunters to hit the fields and woods in a search for ingredients for a pot of gumbo, sauce piquant, dumplings or just plain ol’ fried happiness. 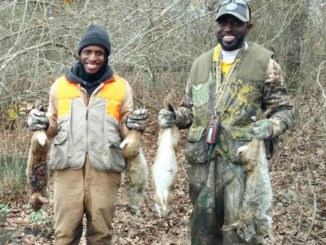 When it comes to rabbits, it’s best to forget fairy tales and think furry tails. 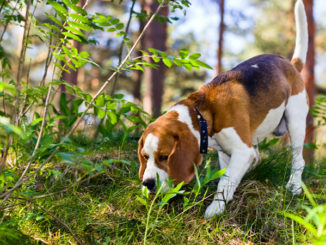 Long the icon of nursery rhyme cuteness, a rabbit’s biggest fan is the modern hound-owning rabbit hunter. 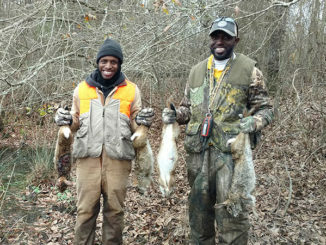 The penalty is death for taking rabbits out of hunting season, at least it was for one shoulder-less hunter caught in the act in late July during a deer camp workday in Jefferson County. 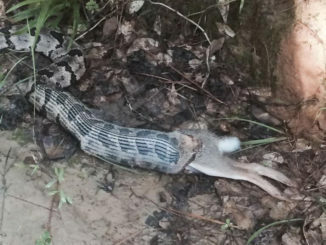 It is definitely not time to put away your shotgun or .22 rimfire rifle. 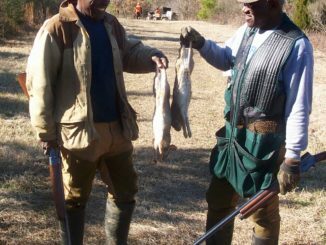 With Mississippi’s statewide rabbit season opening on Saturday (Oct. 17), a lot of hunters are wondering how drought affects rabbits and the art of hunting them.